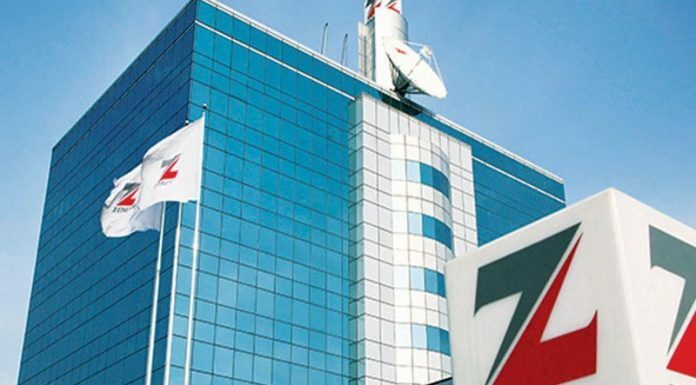 In its usual tradition, Zenith Bank lit up the Ajose Adeogun axis of Victoria Island, where it is headquartered, with dazzling Christmas dÃ©cor yesterday, leaving onlookers in awe. From the roundabout up to its headquarters, brightly lit dÃ©cors lined up the street, exuding a Yuletide aura. The roundabout is a captivating spectacle on its own, with moving trains, artworks of angels blowing horns, white birds roving around, white chariots; the whole spectacle can be likened to a Christmas wonderland. Graced by top executives and other employees of the bank, the event was marked with music entertainment provided by Mavin artiste, Reekado Banks. â€œZenith Bank has gained a lot of support and patronage from the society. Nigerians are amazed by this light up, so it is a way of giving back to the society, to Lagos and the entire world that this is a season where we should translate love and joy around the world,â€ Amangbo said. He added that the event was the most celebrated in the world and was incomparable.